Enhanced TDI CPO Warranty Beginning early January 2018, and retroactive for all vehicles certified after the completion of an Approved Emissions Modification (AEM), the duration of the Certified Pre-Owned warranty for TDI vehicles will cover 2 years/UNLIMITED miles. All other restrictions and limitations will apply as set forth in the relevant warranty documentation. 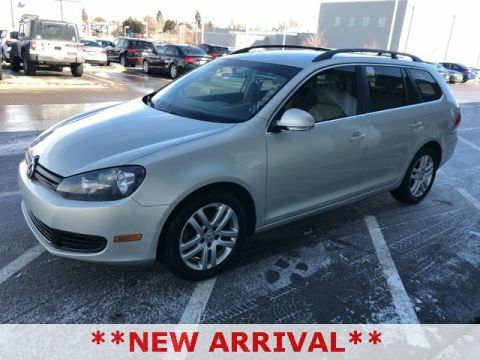 If you're interested in a Volkswagen TDI model, search our VW TDI cars below or call our team and we'll help you locate the model you're searching for. 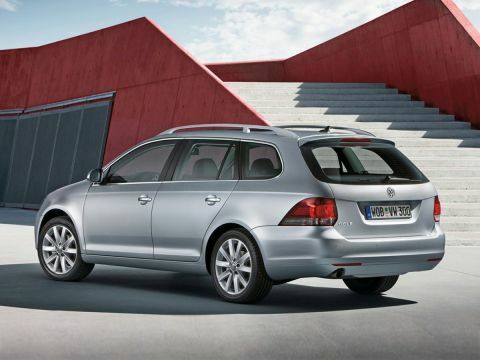 When it comes to car shopping, confidence is a powerful commodity. 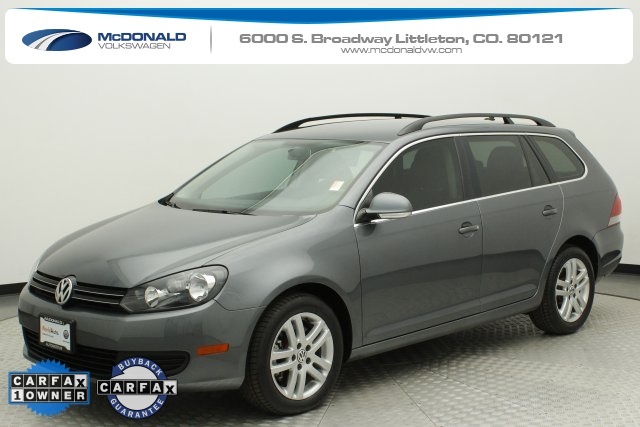 And through the Volkswagen Certified Pre-Owned program, we aim to instill that confidence from first sight to test-drive to time of purchase and beyond. Because when you drive off in a Certified Pre-Owned model, you’re not just behind the wheel of a vehicle you can’t wait to show off—you’ll also have the reassurance you can only get when trusted quality and exceptional value come together to bring you something truly outstanding.